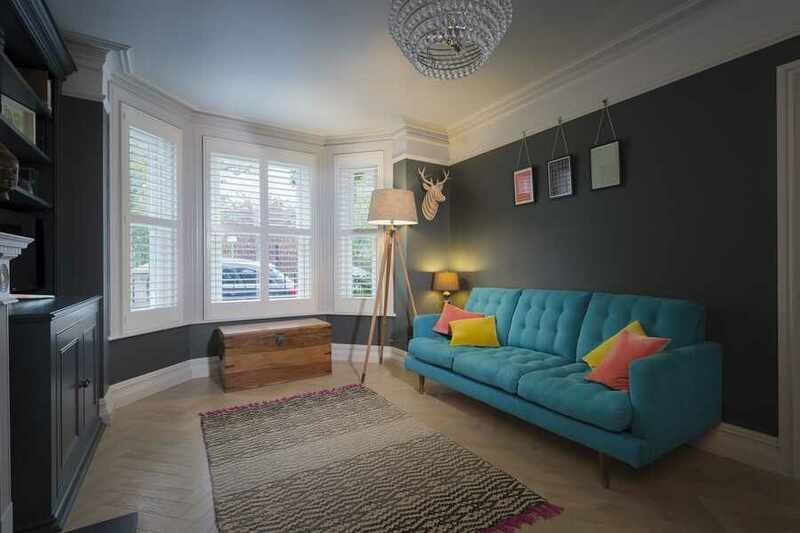 ﻿ Suppliers | The Great Shutter Co.
We are not bound to any one shutter manufacturer and therefore you can rest assured that you are receiving impartial advice. Many shutter retailers are franchises and therefore must use the franchisor's nominated supplier. 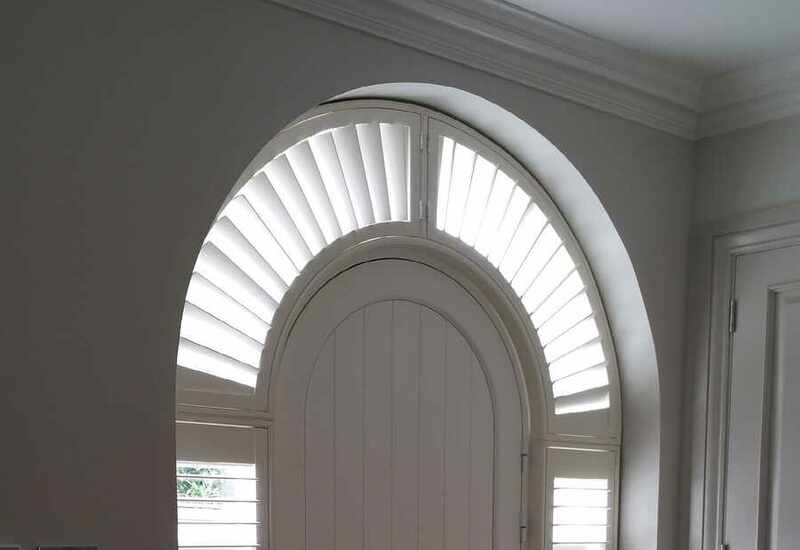 Nationals are also bound to a single manufacturer - the great thing is that at The Great Shutter Co. we have access to all these manufacturers from S:CRAFT, Clement Brown, Santa Fe, Hunter Douglas (Luxaflex and Thomas Sanderson) Tropical to Hillarys. We can really let you know what the difference is between the products and what is just smoke and mirrors. 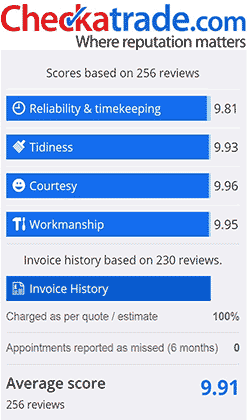 Let us know which manufacturer's product you are interested in and we will provide a quote. We are never beaten on price - like for like. Nien Made are the world's largest shutter manufacturer and they distribute their shutters via 3 distributors. S:CRAFT, Arena and Custom West. This factory produces, in our opinion, the best shutters in the market at a very competitive price. Many other Chinese manufacturers are new factories and do not have 20 years experience manufacturing shutters. You have the biggest choice of materials, colours and louvre sizes. Part of Hunter Douglas, the world's largest window coverings manufacturer. 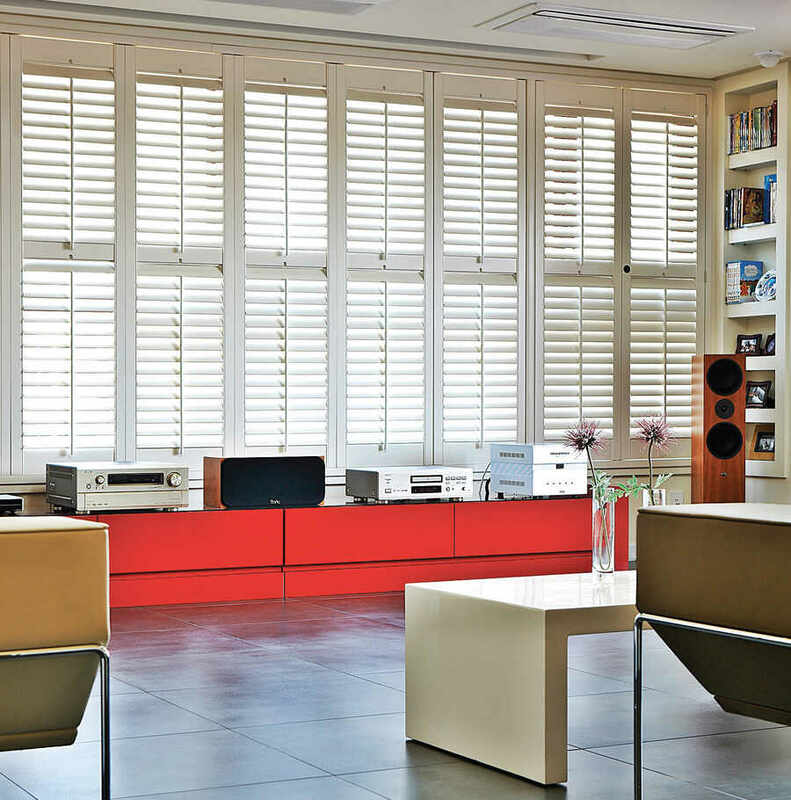 They have a number of different shutters ranges including vinyl shutters. 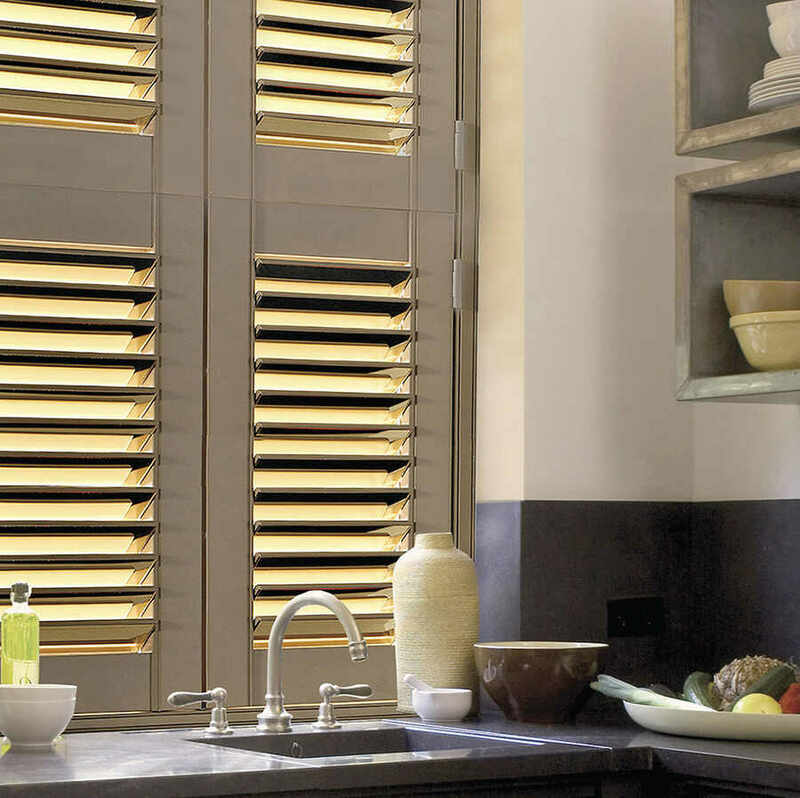 We sell all their shutter ranges as well as their wide range of blinds. Lead times are shorter as they have some UK manufacture. 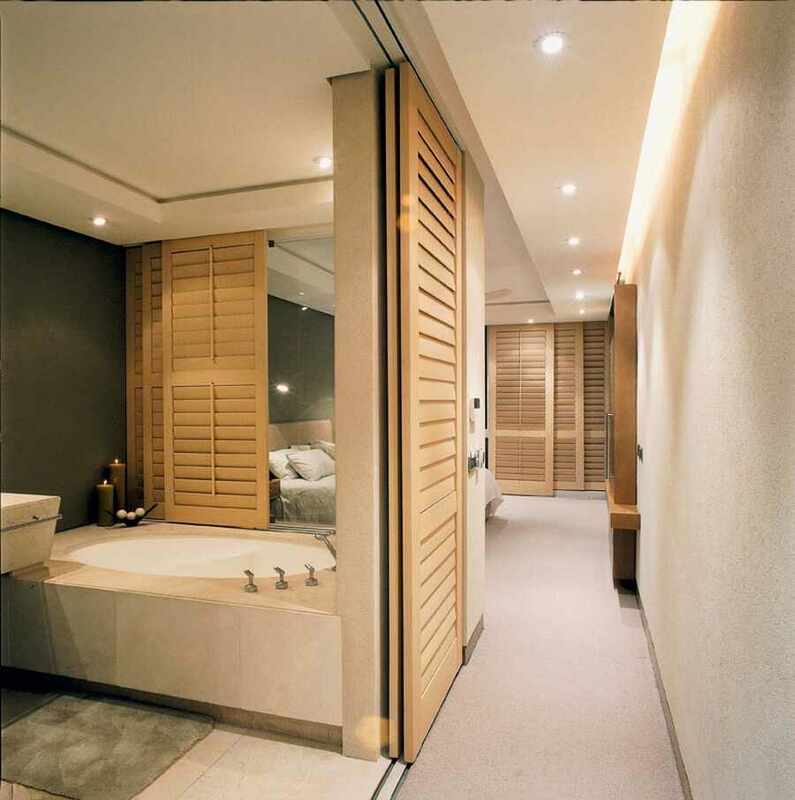 Only offer an all wood shutter made from Paulownia - this product is excellent value for money. It does have some limitations in that it is not as hard wearing as other wood shutters as a hardener is used in the paint. Great for windows but not our go to product for floor to ceiling shutters or shutters in high traffic areas. 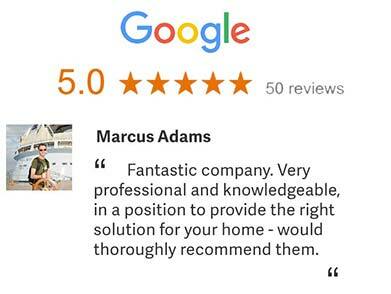 Sell their product via a multitude of channels including B&Q, The Shutter Store, Sarah Beeny, DIY Shutters as well as selling to independent shutter retailers like ourselves. 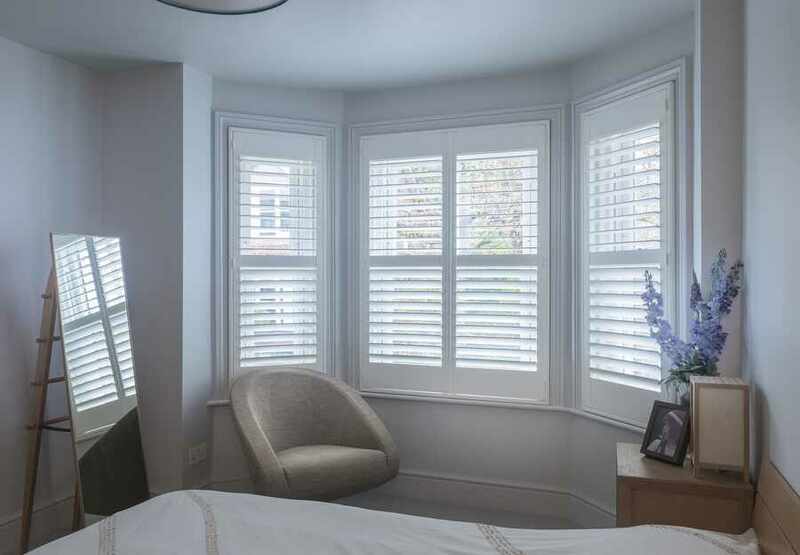 We have other shutter manufacturers' whose product we prefer and that are less expensive and so can offer you a great alternative. 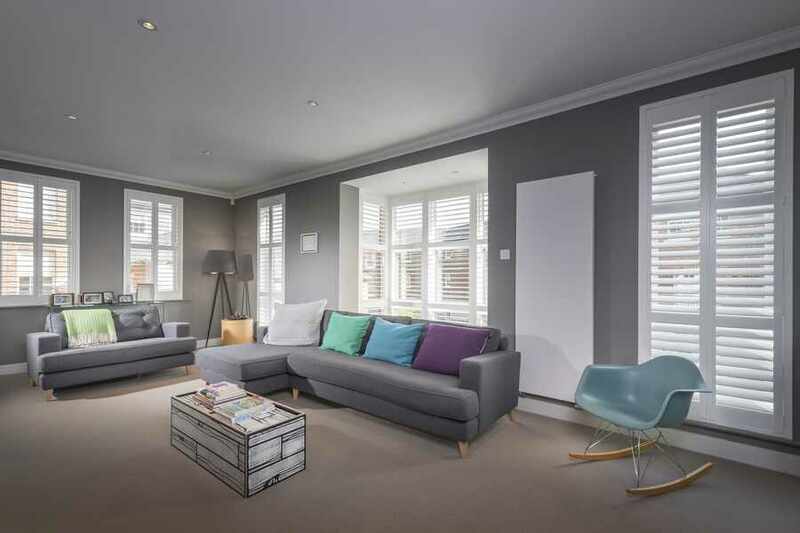 The biggest player in the market selling a massive range of shutters, blinds and carpets. Your first visit will be with a sales person and then should you decide you want to go ahead a surveyor will visit. You may find that the surveyor may tell you the solution sold may not work. With 3,500 sales staff around the country the experience of the sales person or fitter can vary massively. Go direct to market but also have a trade arm. We have access to these shutters although their marketing blurb says they don't share their manufacturing with anyone else. Have had a number of shutter factories in China producing for them over the years. We provide the factory warranty only (and not an extended one guaranteed by The Great Shutter Co.). Have quick lead time shutters but quality is not ask good in our opinion.